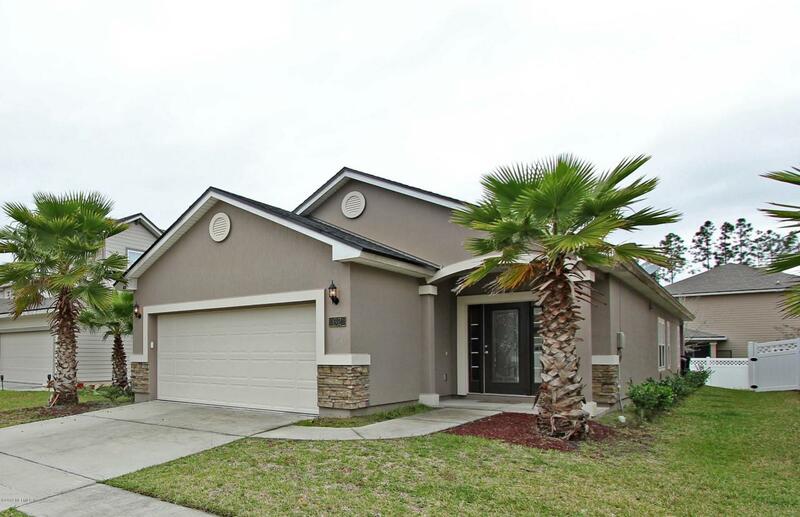 Welcome to this stunning home in sought after Durbin Crossing. This home has great curb appeal with beautiful stone accents and mature landscaping. So much personality in this home with upgrades at every turn! You will love the open floor plan including a huge kitchen island with beautiful granite and designer light fixtures.This neighborhood offers two state of the art amenity centers with lots of activities for the whole family! Don't miss your opportunity to view this home before it's gone!